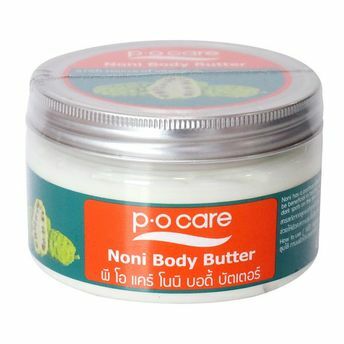 For intense hydration, PO Care's Noni Body Butter is your best bet. Rich in antioxidants, this moisturizing body butter helps in slowing the process of skin aging, reduced wrinkles and stimulates regeneration of the deteriorated skin cell. With such added benefits, this leaves the skin smooth, soft and supple. It makes the skin smooth, soft and supple.